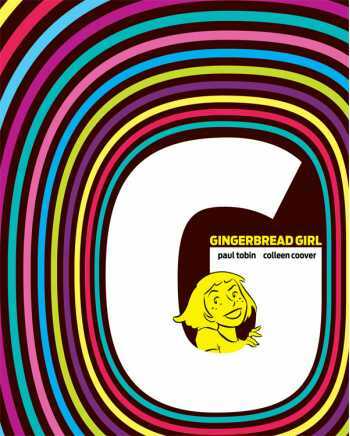 Did Annah invent an imaginary sister named Ginger during her parents’ traumatic divorce? Or did her mad scientist father extract part of her brain and transform it into a living twin? 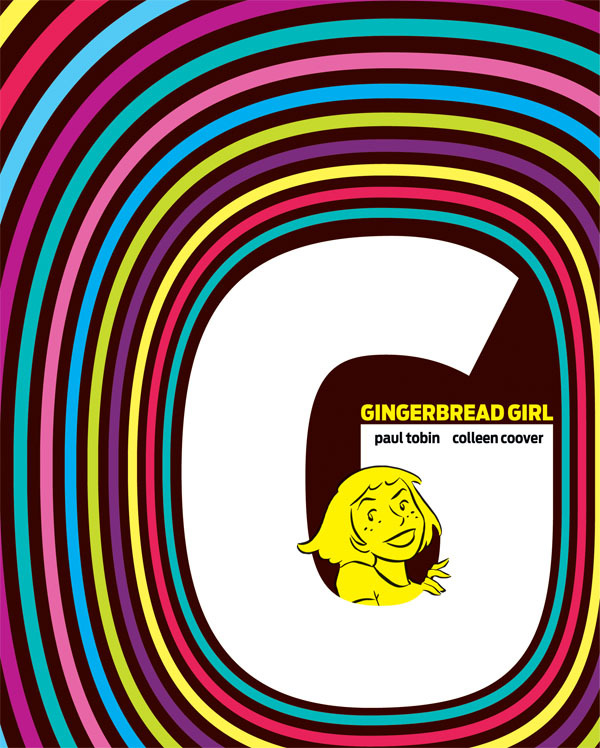 In this whimsical, thought-provoking graphic novel, a host of narrators (including boyfriends, girlfriends, neighbors, bystanders, magicians, and passing animals) try their best to unlock the mystery of Annah... and the Gingerbread Girl.